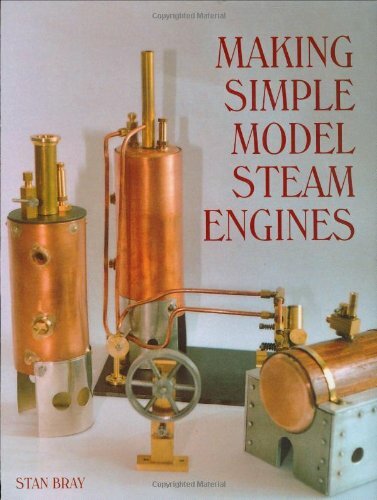 This book describes the building of a range of simple miniature steam engines. 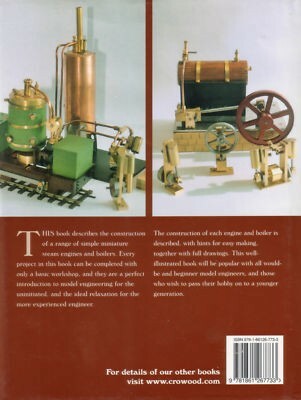 Every project can be completed in a basic workshop are are an ideal introduction to model engineering. Well illustrated with dimensioned drawings, photographs and printed in very clear text.